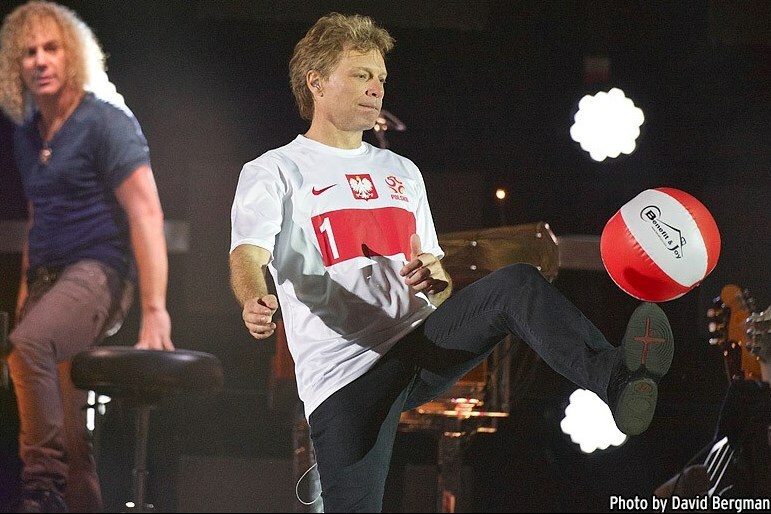 Jon Bon Jovi is our most important proponent. He supports Benefit & Joy in many different ways. Everything started in 2007, when the whole band donated us a signed canvas. We used the proceeds for organizing our first kind donation carriage to Romania. 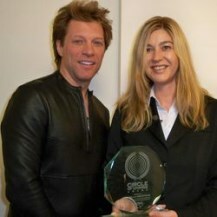 On December the 16th 2009, Jon Bon Jovi awarded the initiator of Benefit & Joy, Daniella Groothuis, with the Circle of Change. He invited her to New York where she received the trophy and 10.000 USD for Benefit & Joy. The prize money was spent for the first housebuilding trip to Romania in October 2010. 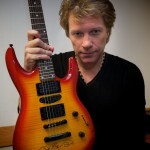 In 2011 Jon Bon Jovi donated us a signed guitar. 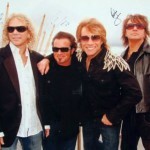 We put it in a charity auction and used all the proceeds for our aid projects in Romania 2012. 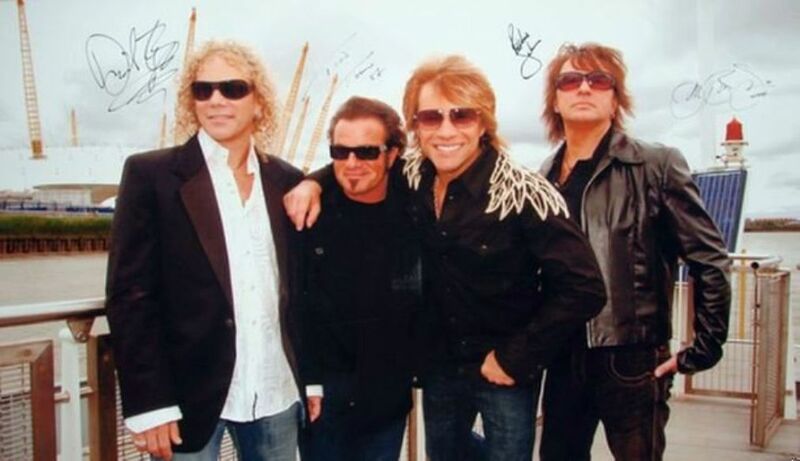 For many years Jon Bon Jovi is committed to people in need. 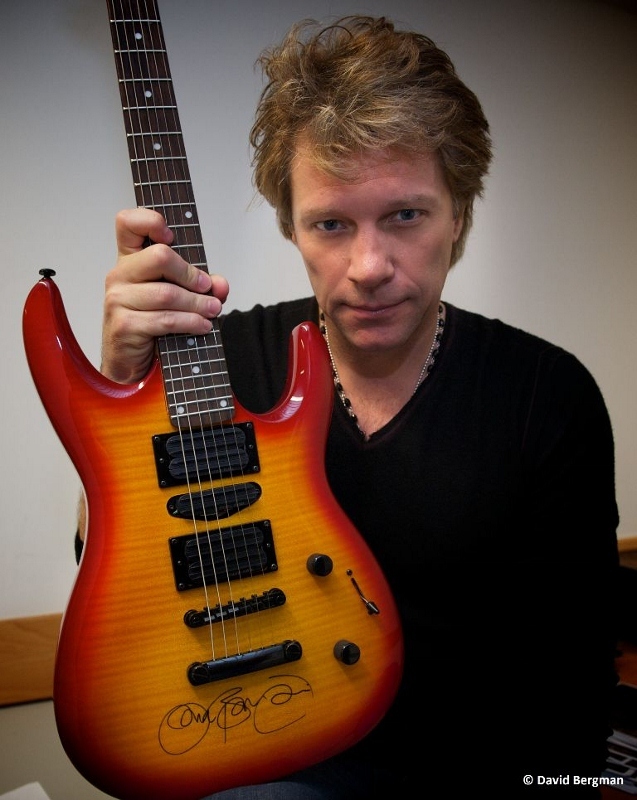 After working together with several non-profit organizations, he set up the JBJ Soul Foundation. The foundation also includes the “Soul Kitchen”, where needy people are provided with food.